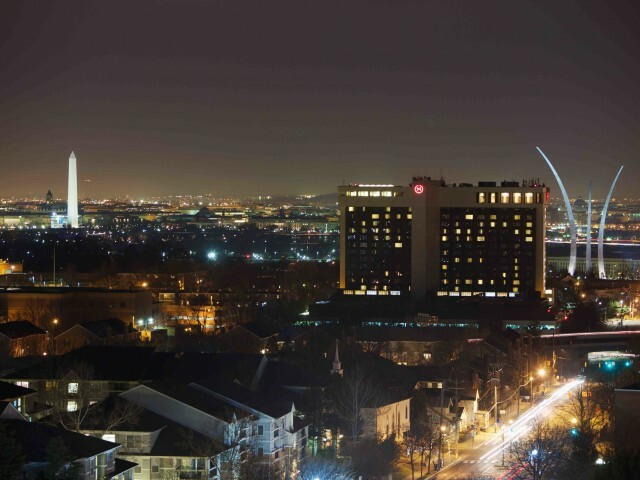 Come home to everything that makes 2200 Columbia Pike stand out from the crowd. Our newly renovated common areas are a great place to relax and unwind. 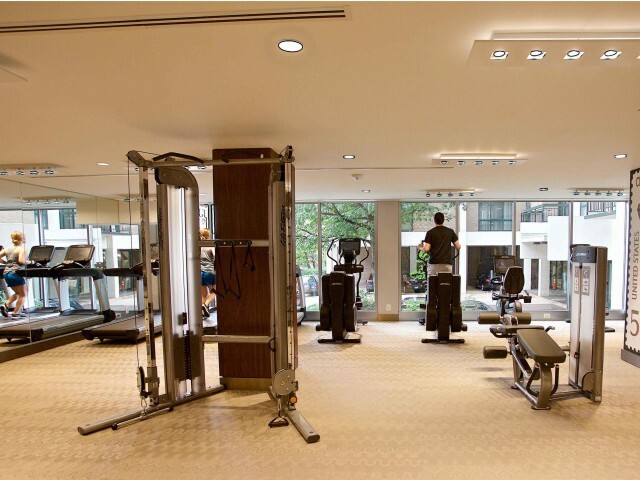 A 24-hour fitness gym provides you with all of the work-out equipment you need and makes it conveniently fit with your busy schedule. Our well-appointed business center and concierge services allow you to enjoy access to the best in apartment living. 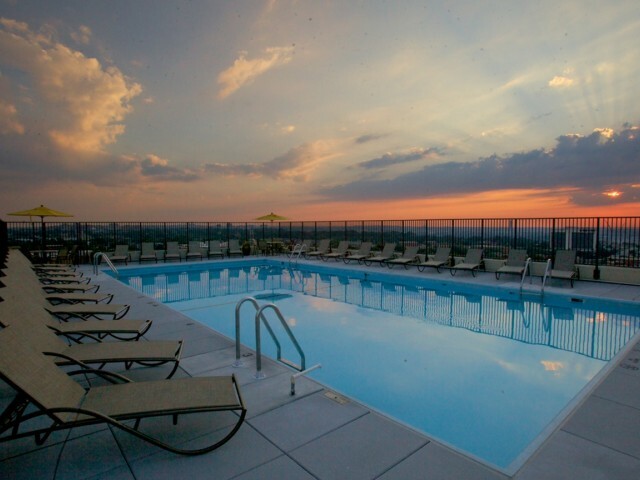 We take luxury to the next level with a rooftop pool and deck designed to give you 360-degree views of the Arlington and D.C. skylines. 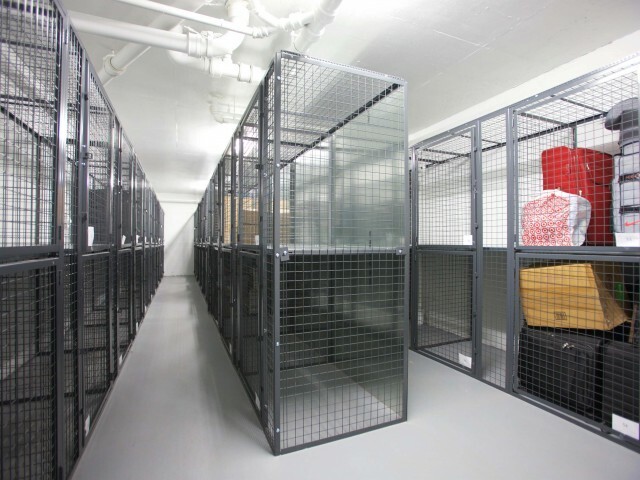 Breathe easy with other features like fully-equipped laundry facilities, on-site maintenance, and more! 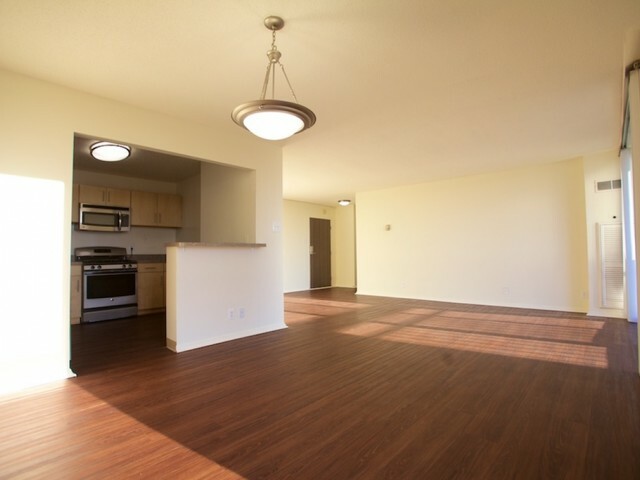 Find everything you need just steps from your front door. 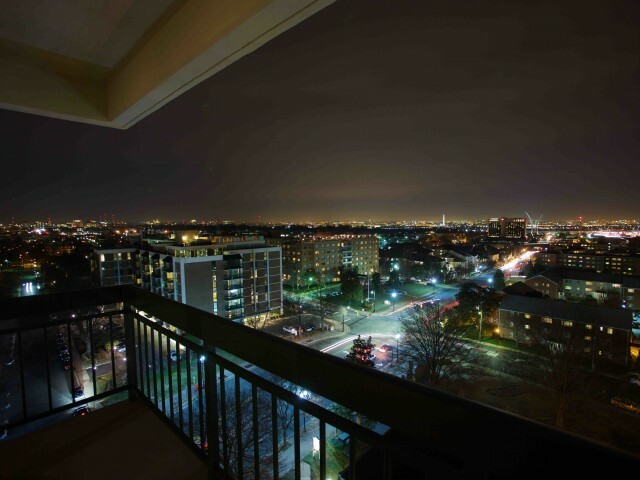 Make 2200 Columbia Pike your new home today! Visitors may park in the front entry spaces free of charge. Residents will receive parking access to a private residential area -- for more information, please speak with your Leasing Consultant.